As I mentioned in last week’s post, this week I’m going to be talking about Little Changes that Add Up to lifestyle changes. Before I dive into the post, I want to take a moment to clear up some confusion: Your post topic does not need to match mine to join the linkup. 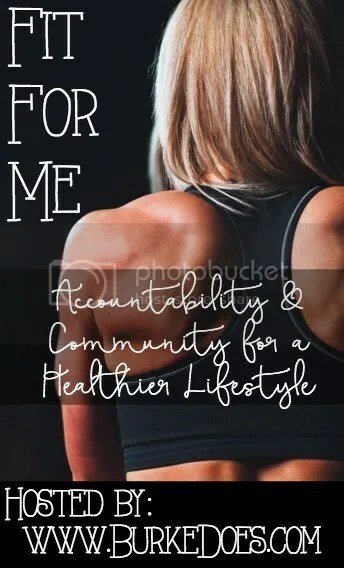 You can join any health and/or fitness post with the linkup which is open over two weeks! That being said, let’s dive right in! I searched the depths of the web to get advice from fellow bloggers to share especially with you, so here it goes! Those all sound like great tips to me. Tell me what you would add in the comments and don’t forget to linkup!